I was cleaning up digital files today and uncovered a gem. 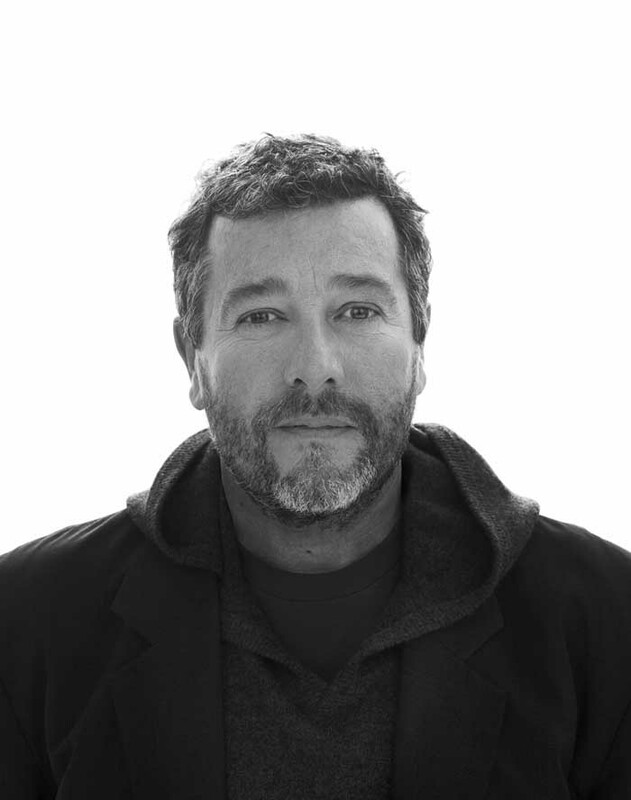 It is a transcript from an interview I conducted a few years ago with the one and only Philippe Starck. He was in Toronto to discuss his collaboration with local developer Peter Freed on a condo project at 75 Portland. I sat in a small office in Mr. Freed's penthouse suite and met face to face with one of the world's greatest design geniuses. A career highlight to be sure. He is everything you imagine him to be. Before you begin reading, promise me you will do so in a Fench accent. When you see the word designer, please read it as deee-zine-air. When you see lover, read it as luuu-vair, every the must be read as zee...So, without anymore fanfare here it is, copied and pasted below. "For me to be comfortable I need only the person I love the most. I don’t need things. I don’t need a car, I can walk. I don’t need new shoes, I have some already. If you design a chair and it is not comfortable, then it is not a chair it is a sculpture and you are an artist. Me, I am not an artist I am a designer. When I design something it has a clear function. Sure not all designs are as successful as we would like. I always work in extremes – never in the middle. I think diagonally. I may design a 200 million dollar yacht or a 2 dollar baby bottle. The yacht will be fabulous and the baby bottle will be better than the others. When I work on the yacht it is like a laboratory. During that work I experiment with materials, ideas and ways to do the other projects. It’s diagonal thinking. I believe in democratic design. I believe in intelligence and humour. In humour there is great intelligence. It’s humour that sets us apart from the rest of the animals. We came from a single cell and now we are the smart monkeys and who knows what next. But in humour there is everything – all emotions, life and death. What is my greatest project? The one that comes next. What’s next is always the biggest and the best and the most exciting."